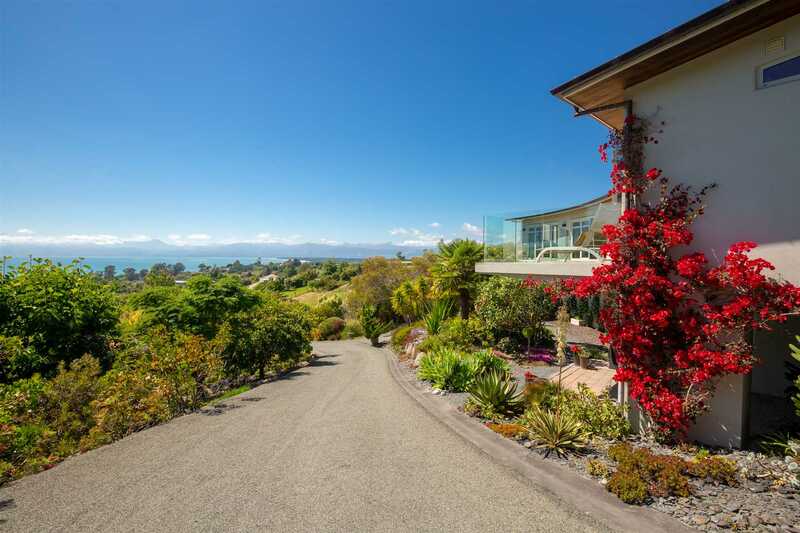 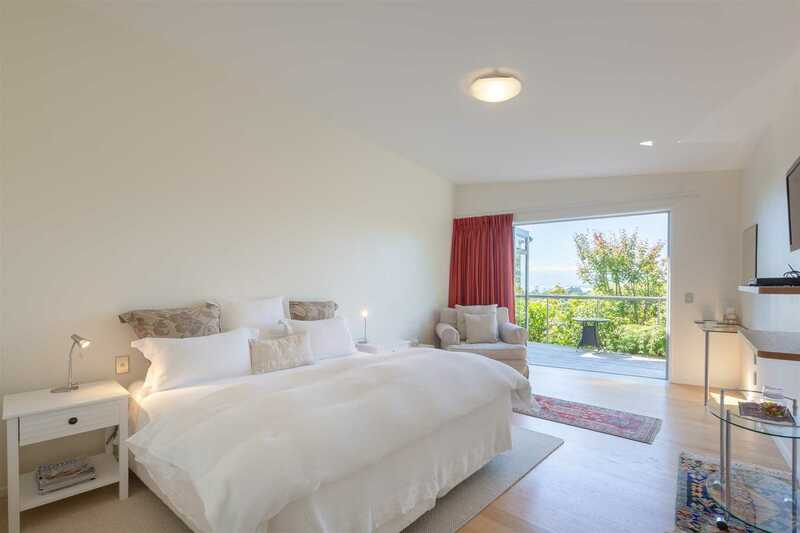 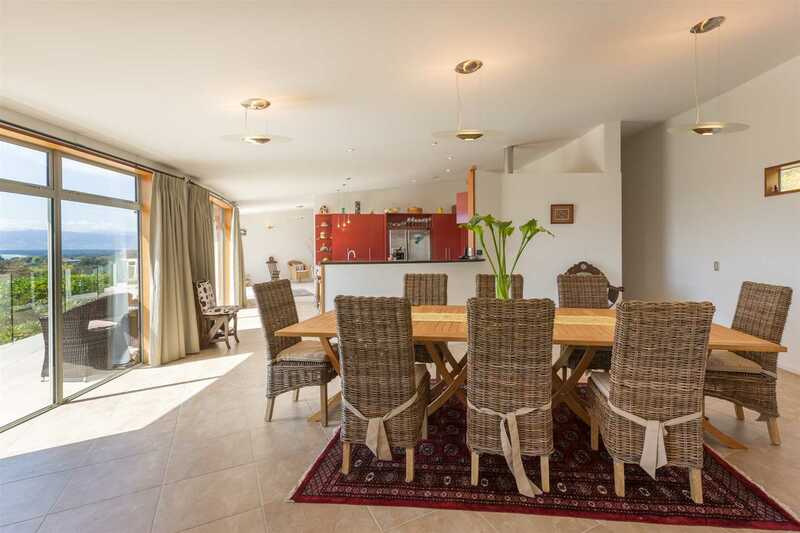 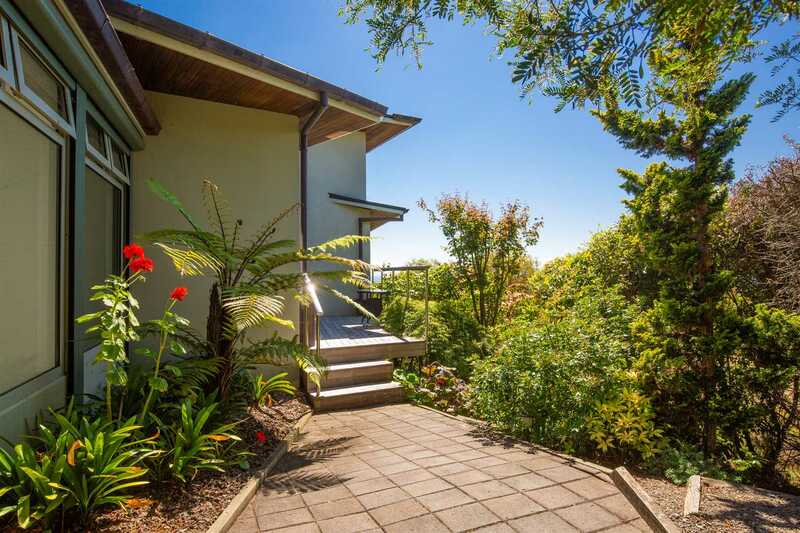 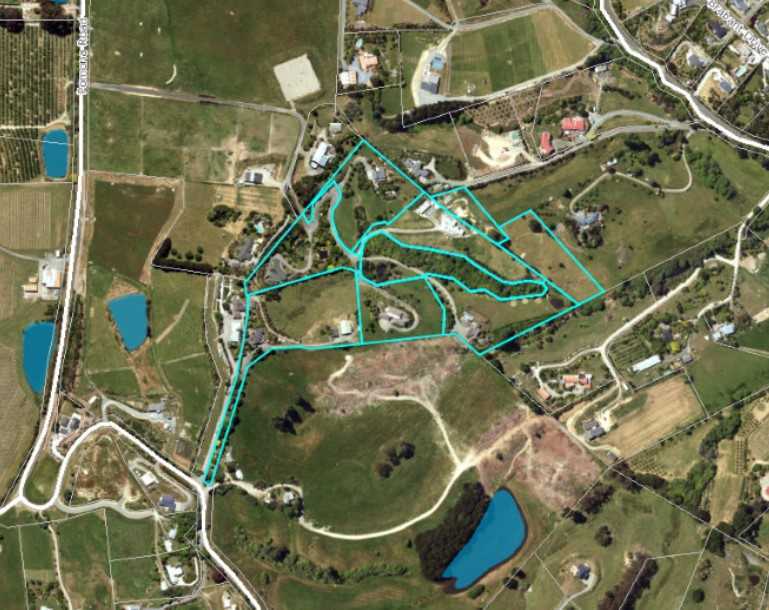 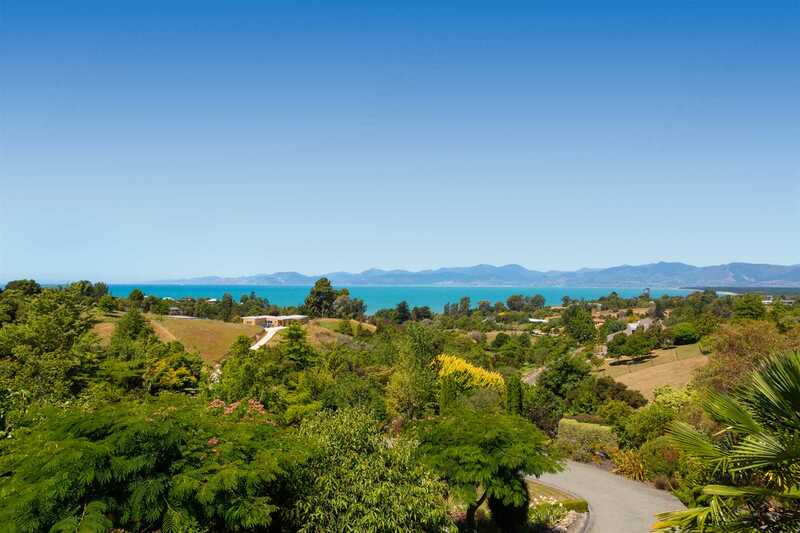 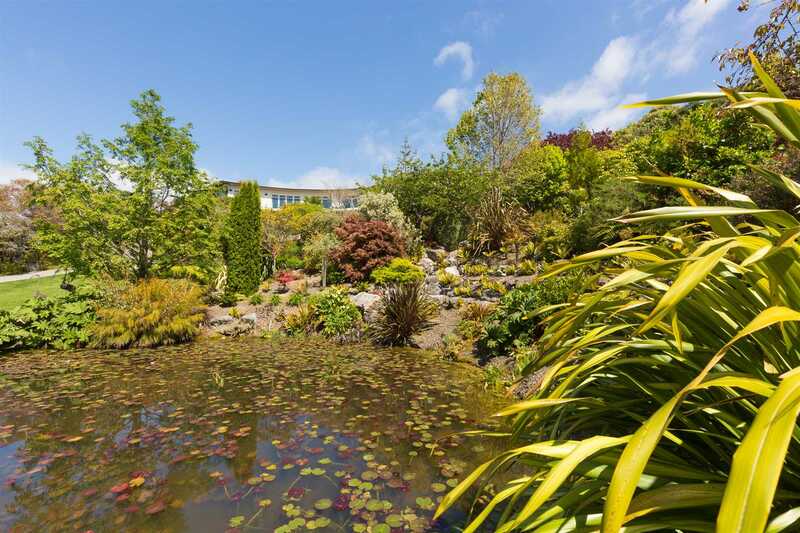 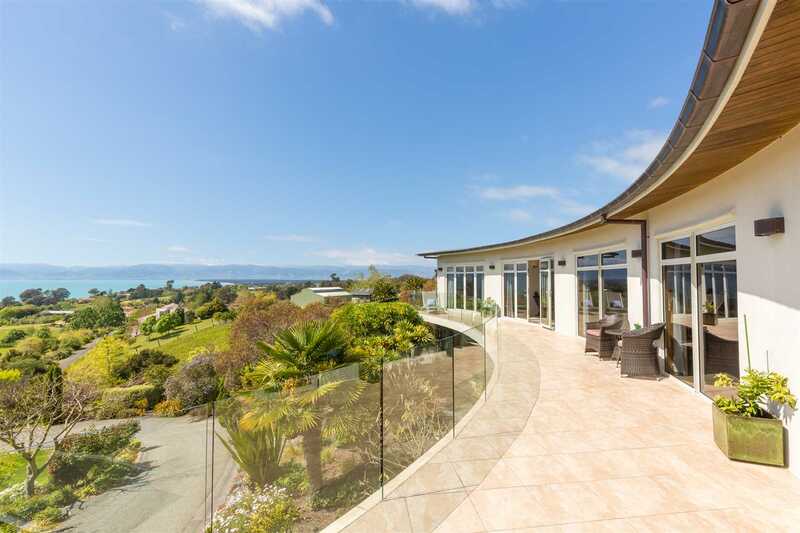 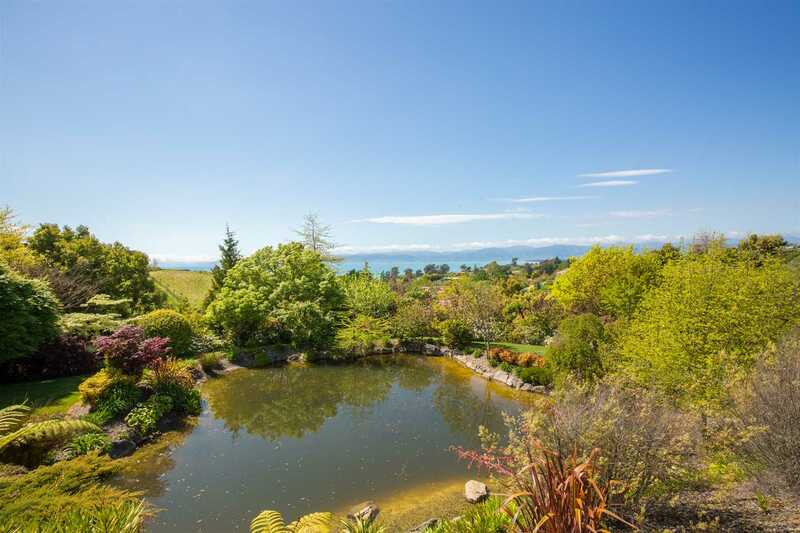 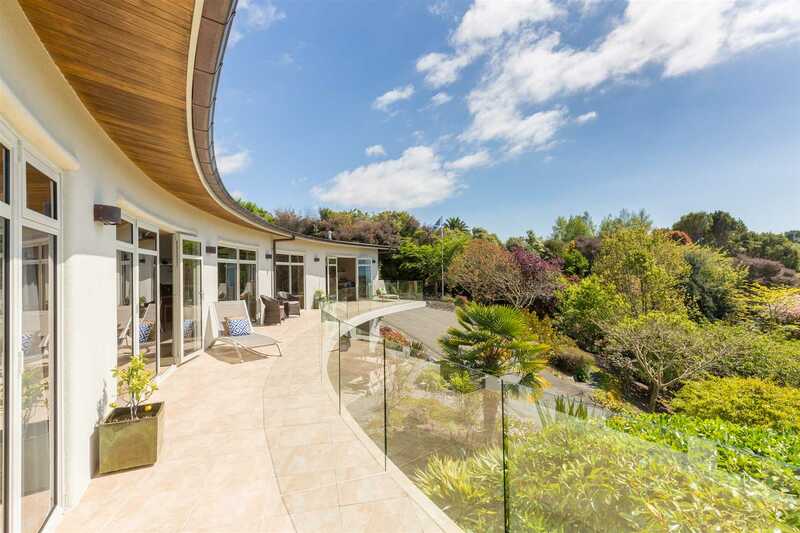 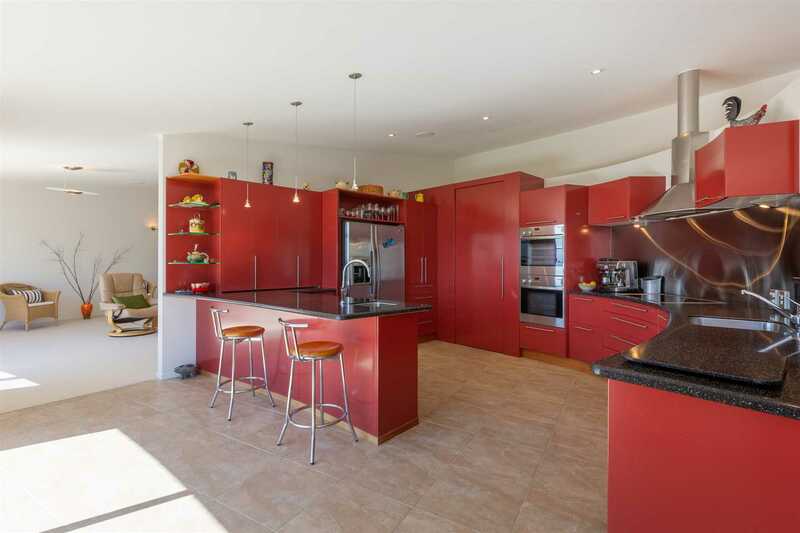 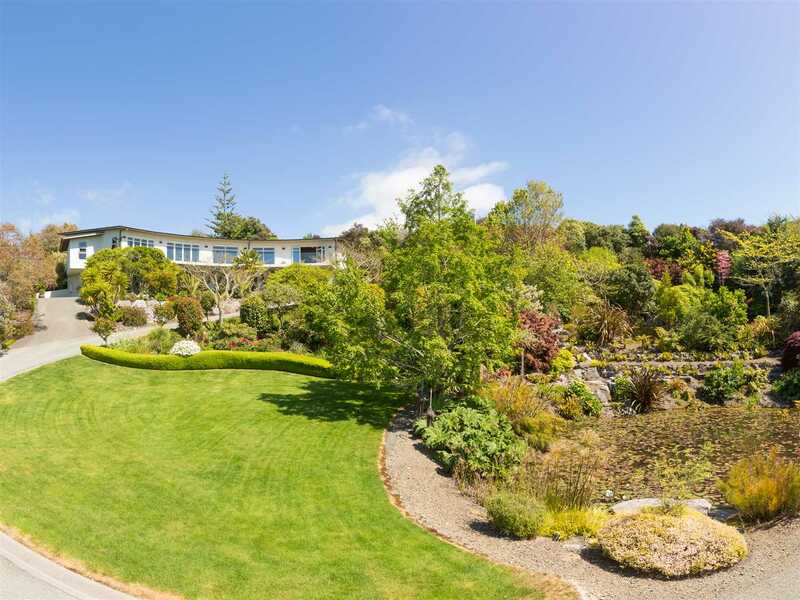 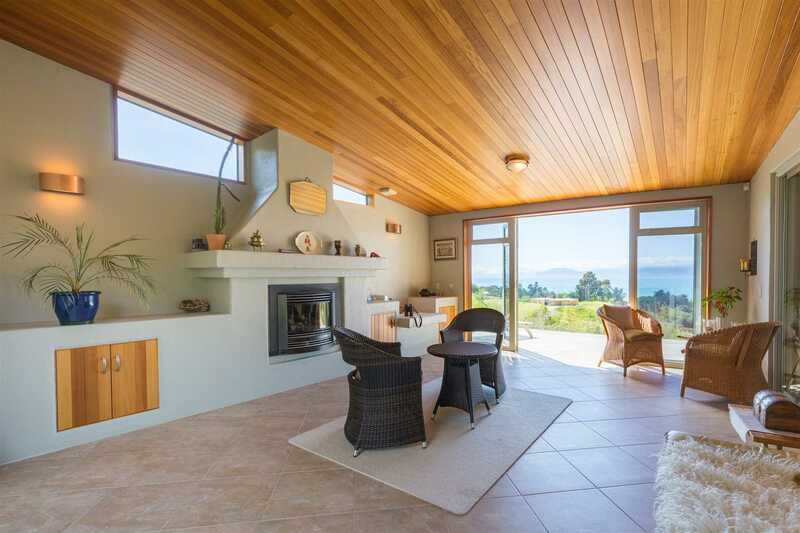 This exceptionally generously proportioned curved home allows you to rejoice in the sensational views across Tasman Bay to Nelson & offers multiple living areas and definite options for upmarket Bed & Breakfast. 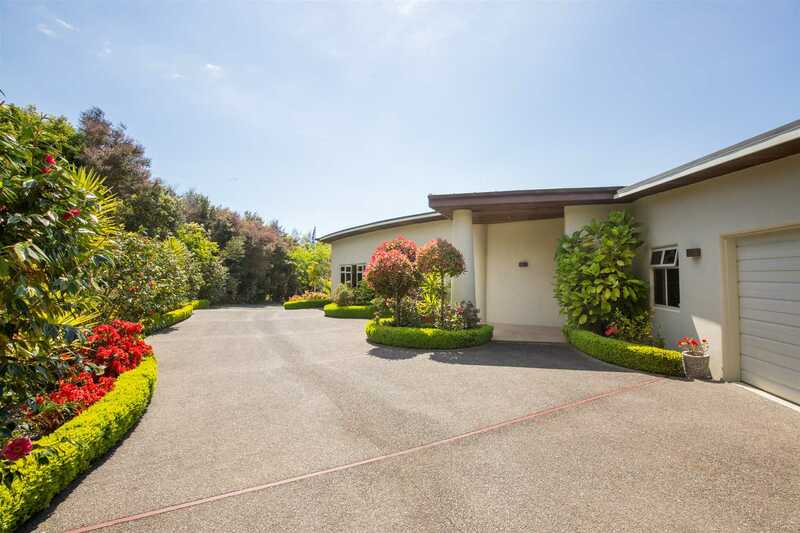 An imposing entrance provides an impressive welcome. 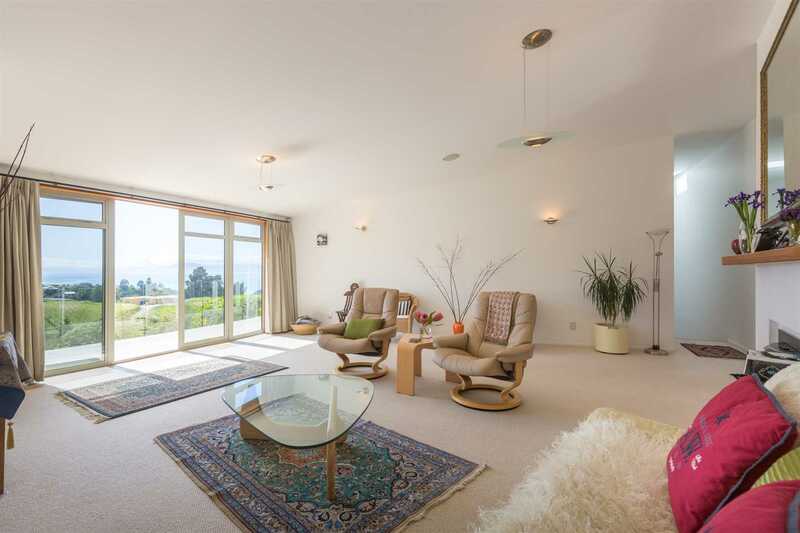 There are magnificent spaces for both formal & informal entertaining. 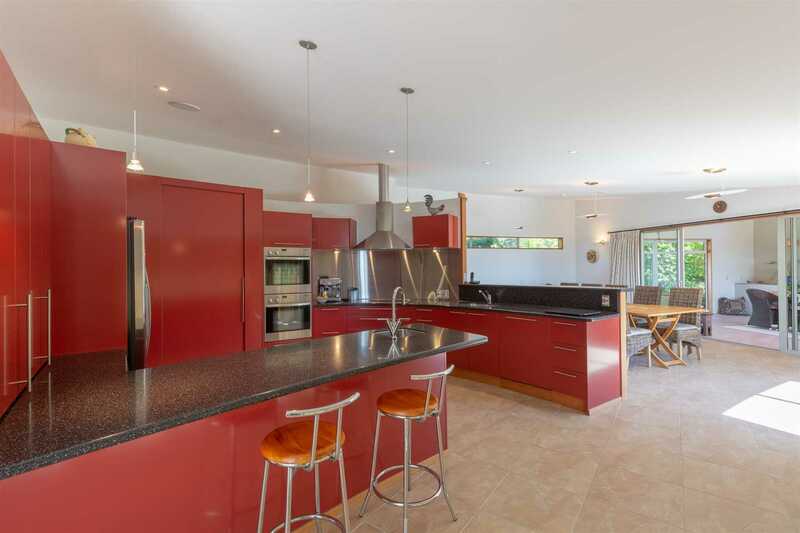 The kitchen is a cook's delight featuring two ovens, induction hob, 2 sinks & a roomy pantry with plenty of room for two people to work side by side while looking out at the beautiful view. 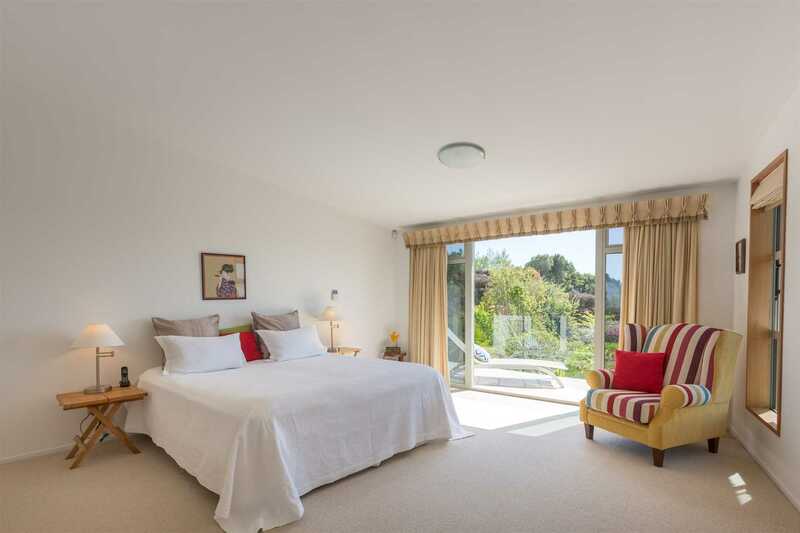 The three double plus bedrooms all open out onto their own decks and each has its own en-suite. 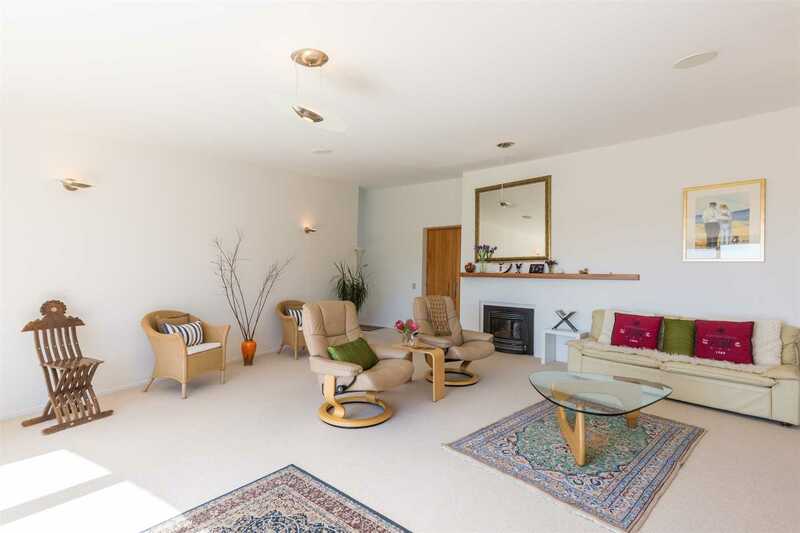 There is a separate office space/single bedroom. 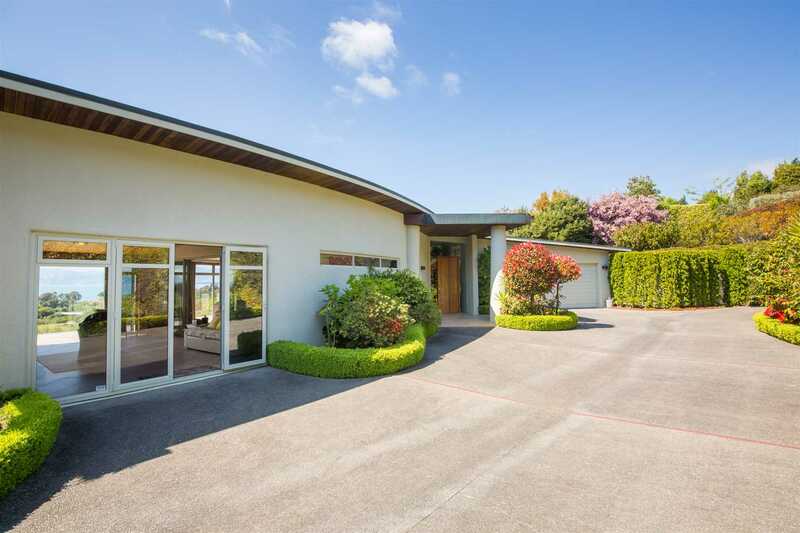 Plenty of storage in the house & there is one single internal garage into the house, plus basement garaging for 2+ vehicles. 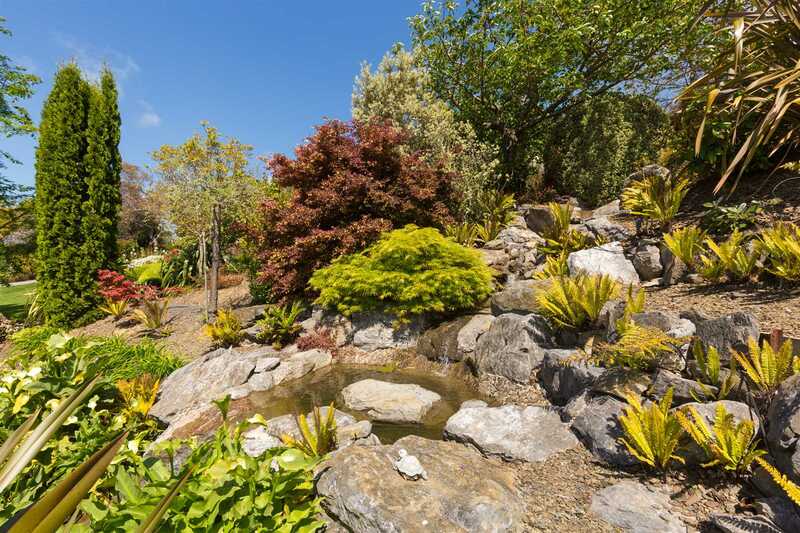 Wander along the paths of the stunning, mature park like grounds and enjoy the three ponds connected by waterfalls. 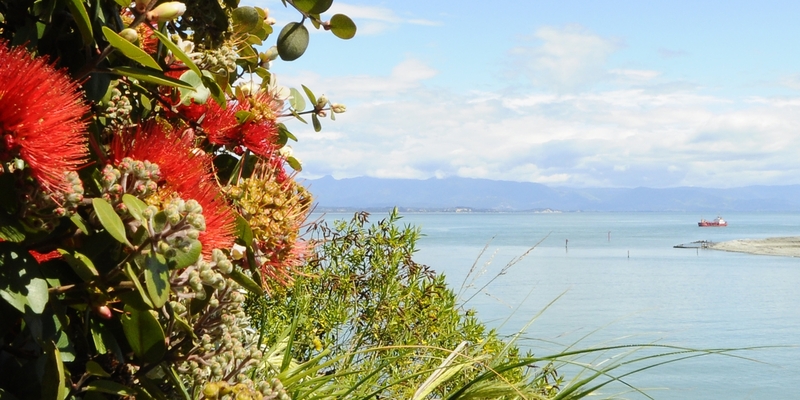 There is an abundance of birdlife. 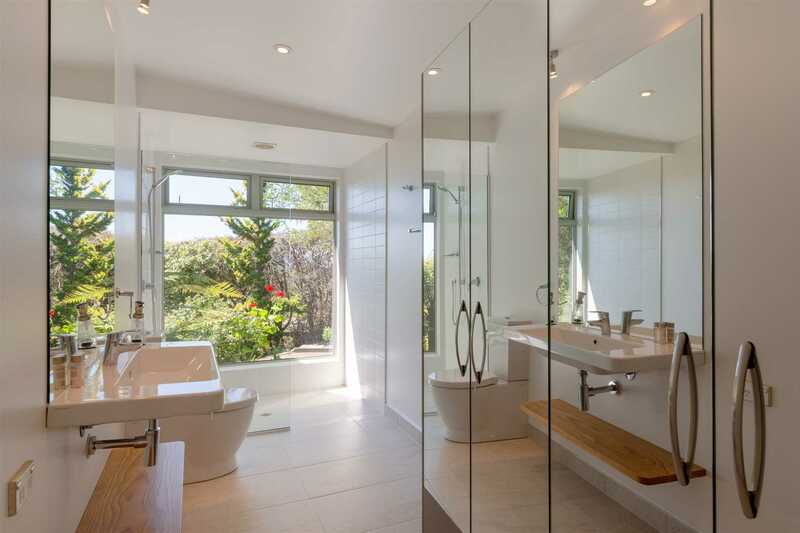 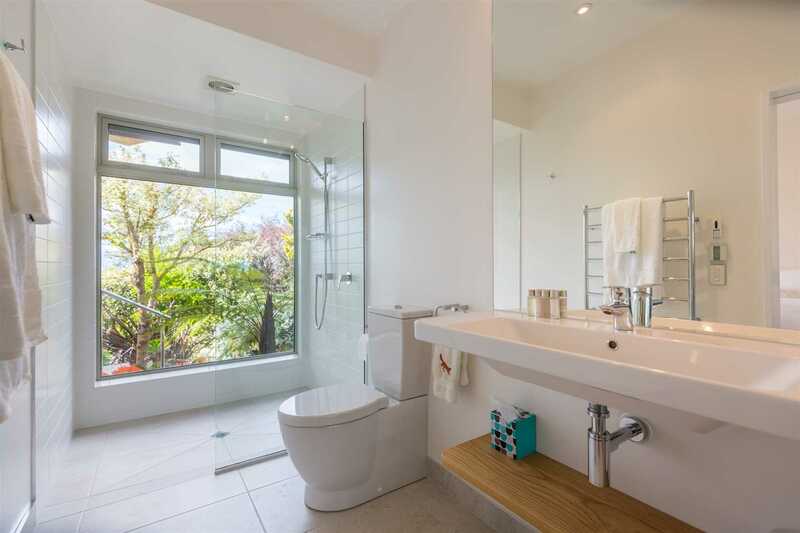 The careful choice of setting allows privacy & tranquility. 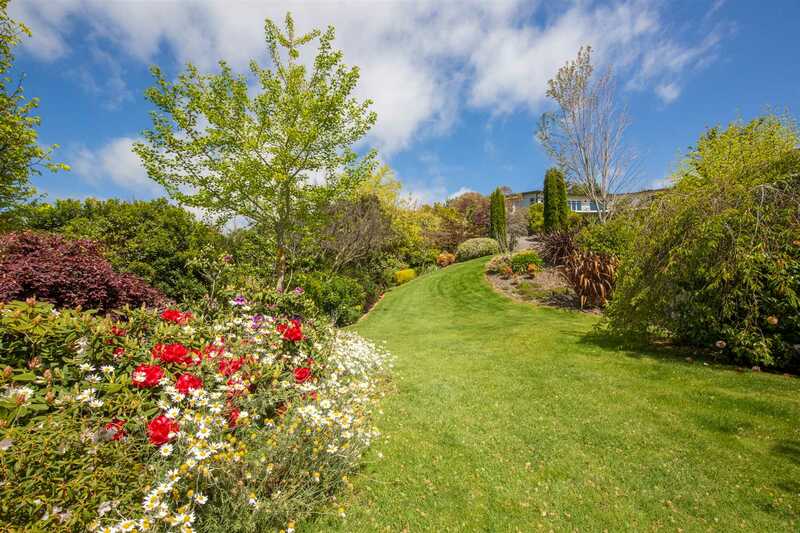 Fixtures/chattels excluded: Outdoor Pots and Art.